For domestic U.S. students who have completed a minimum of 24 quarter (16 semester) graded, transferable credits from a regionally accredited college or university. Affected by Alaskan earthquakes or California wildfires? Read our statement here. If you are attending an Oregon school (CC, public or private college) or Hawaii community college, visit this site for a list of all transferable courses OSU accepts from your school. If you are attending a college outside of Oregon, use our Single course search tool for a listing of each college course (and/or courses from mulitple colleges) that OSU accepts from your school. 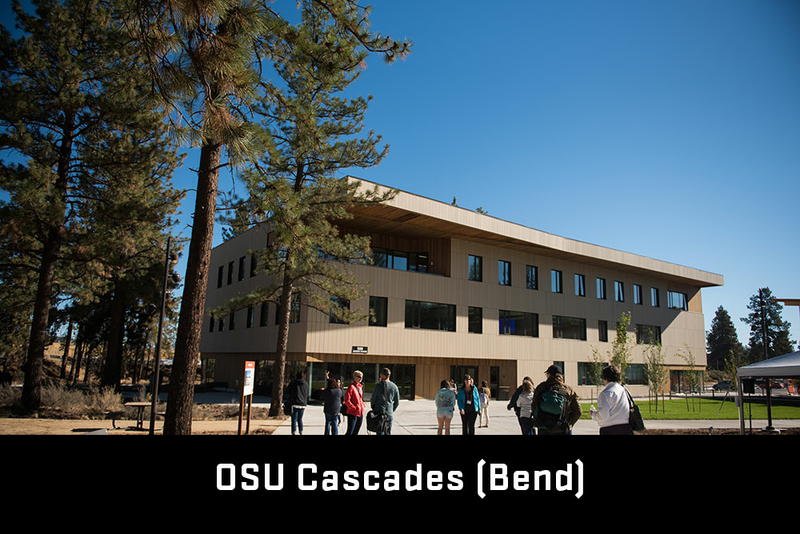 OSU Cascades is the only baccalaureate and graduate degree granting institution based in Central Oregon. 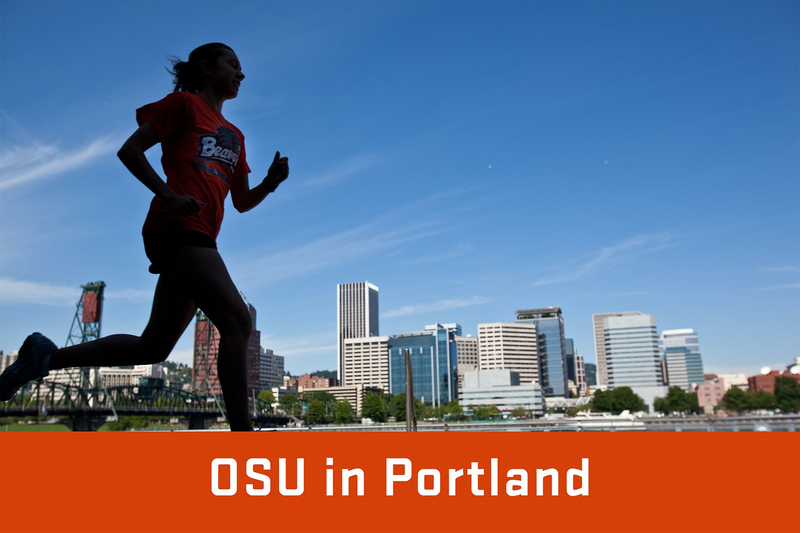 New classes begin this fall at OSU Portland in the iconic Meier & Frank Building located by Pioneer Square. 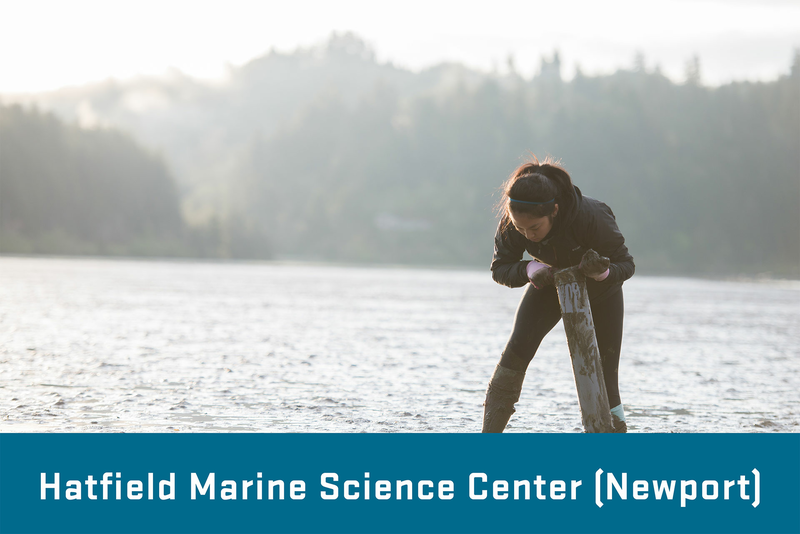 OSU’s coastal home and a base for oceanographic research.